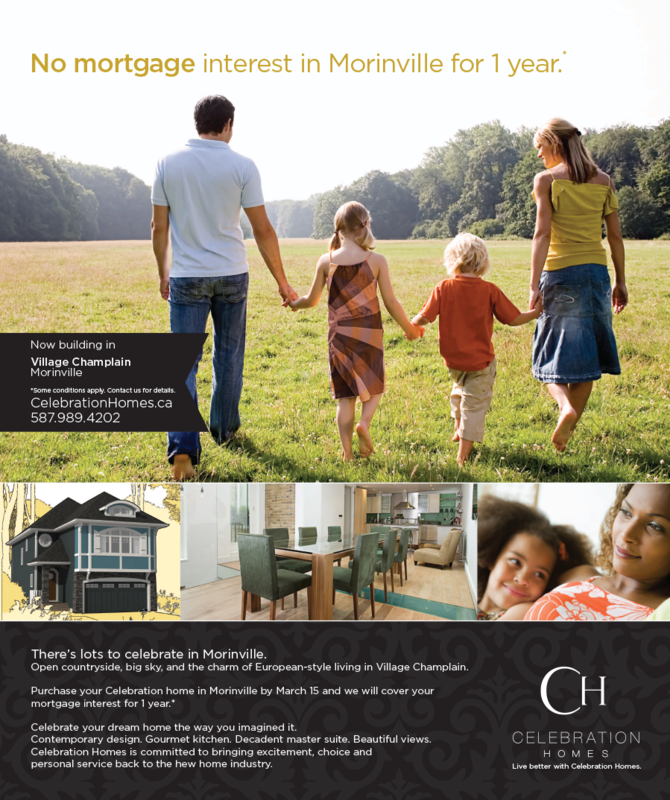 Standing out in a crowded housing market . 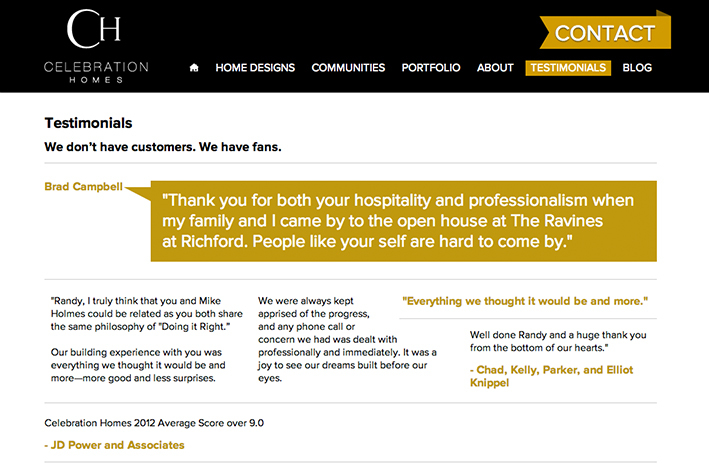 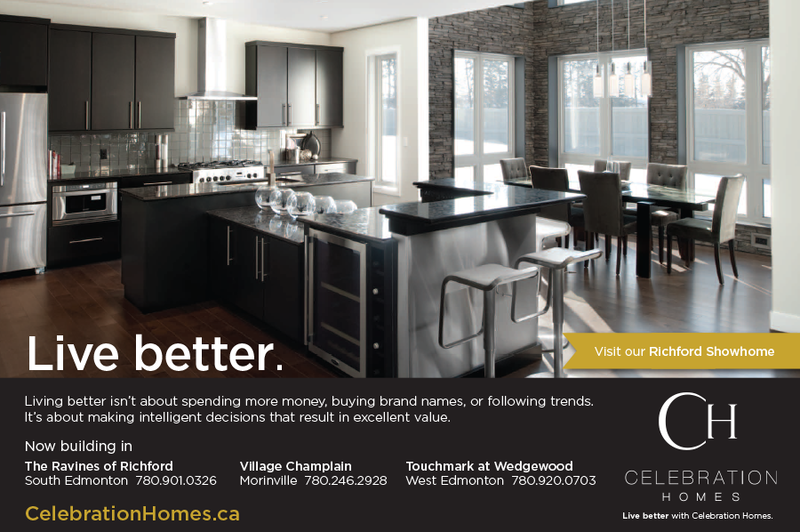 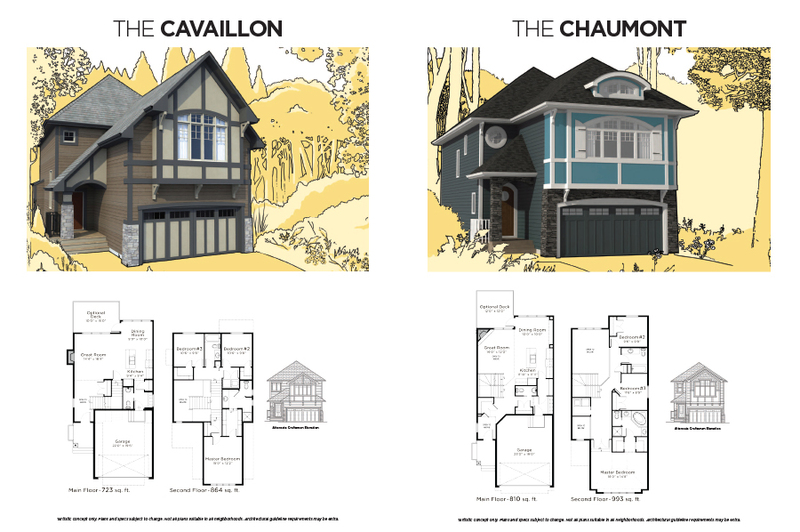 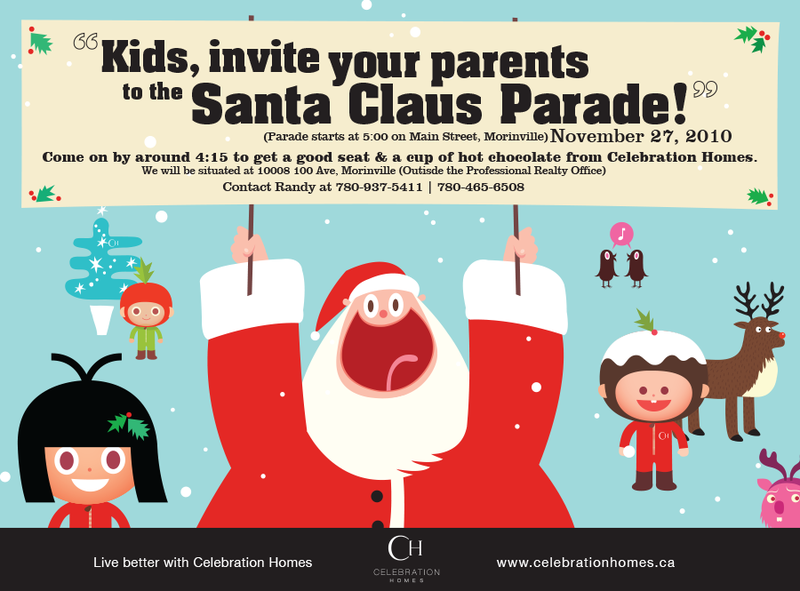 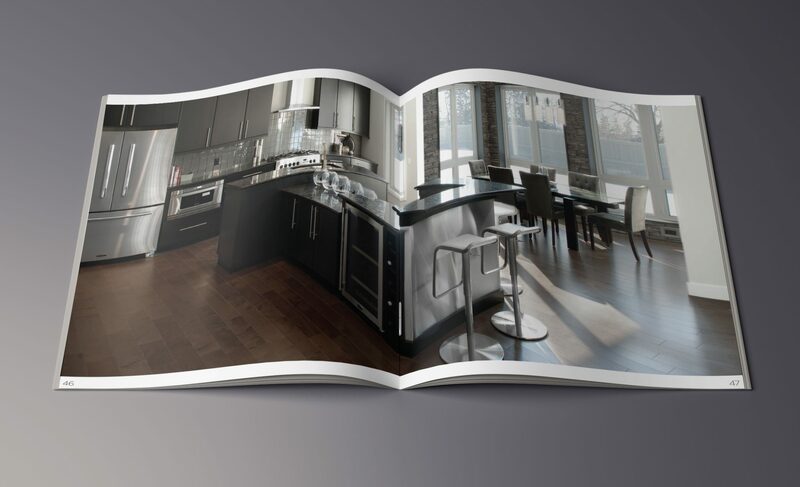 Celebration Homes entered the Edmonton housing market in 2009 with a strategy geared towards home owners who prefer a semi-custom home buying experience. 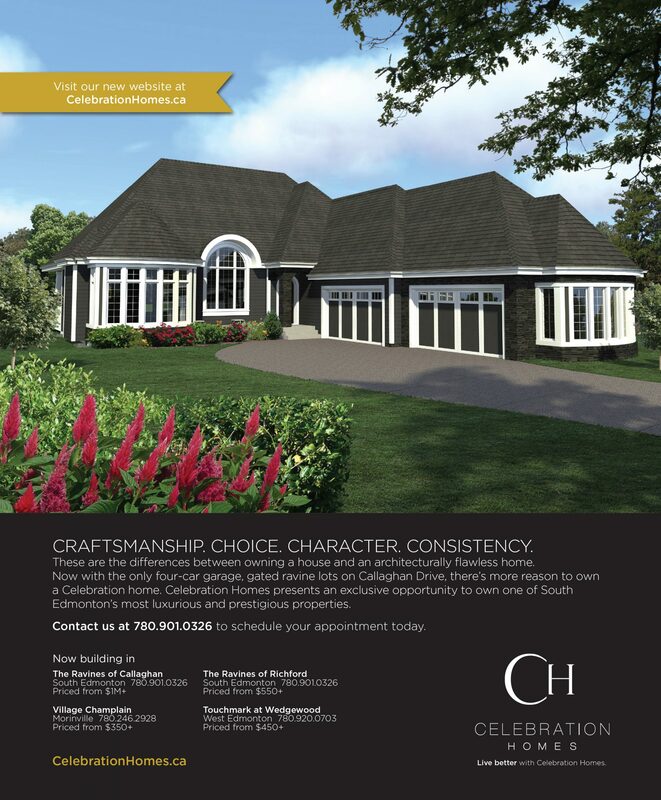 Celebration Homes is considered an enjoyable, affordable and luxurious alternative to buying “volume-built” homes, and this strategy helped to position them in a crowded home building scene. 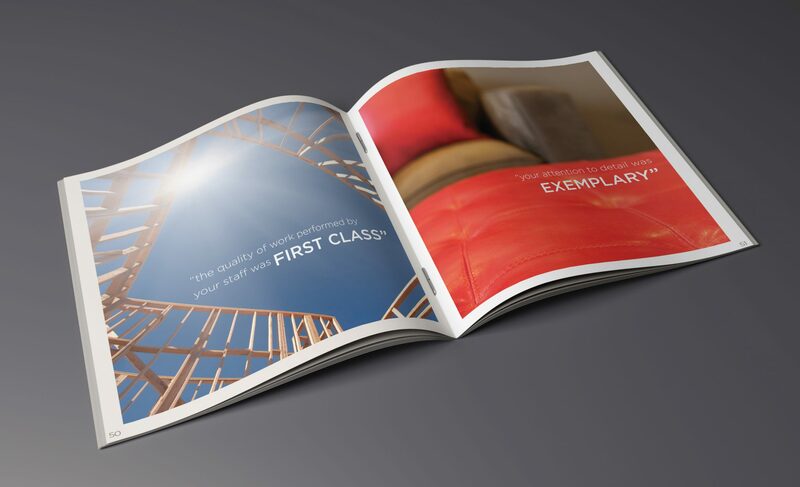 Urban Jungle was initially engaged to devise a series of advertising concepts distinguishing Celebration Homes from other home building brands. 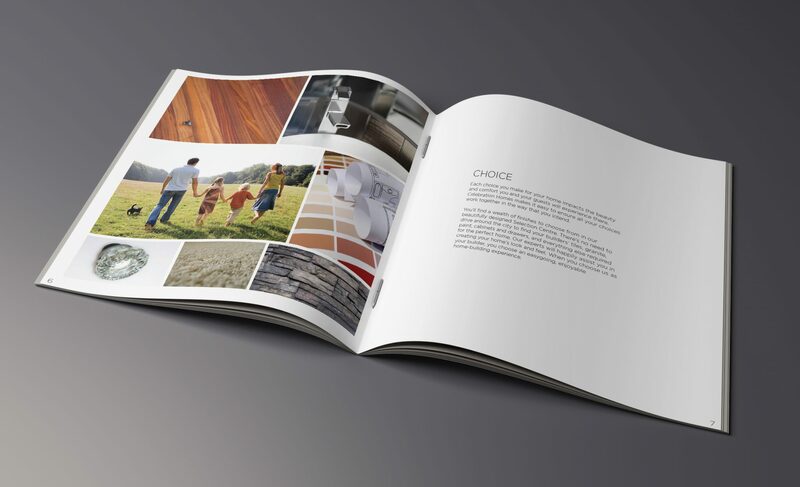 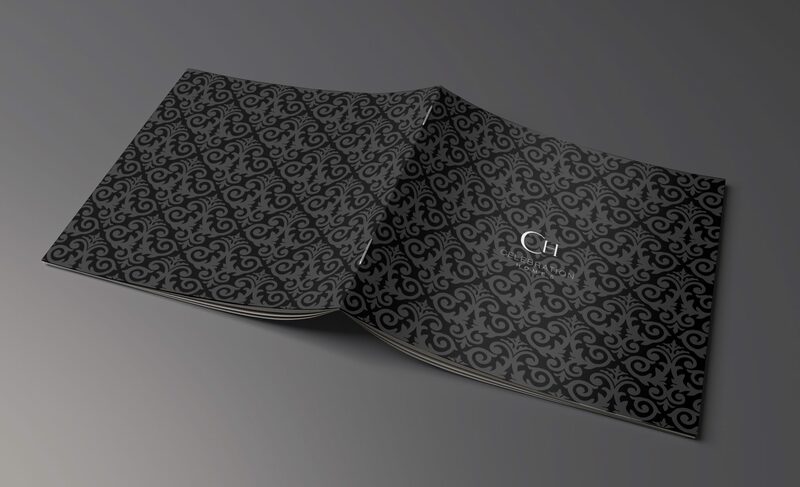 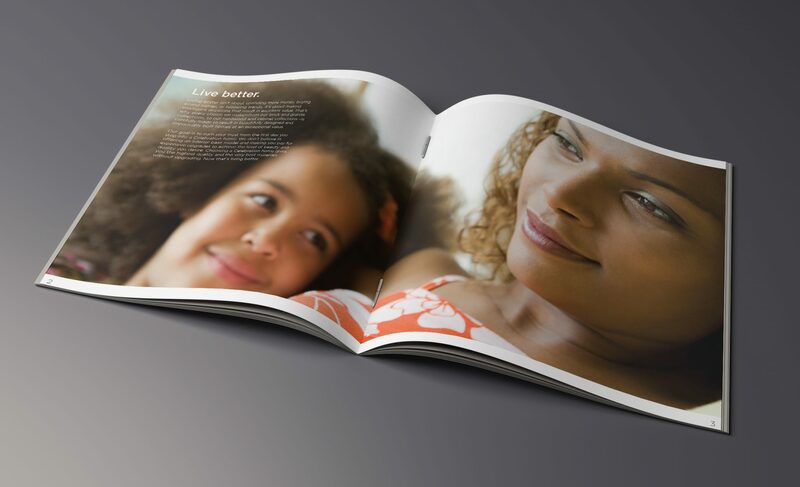 Using playful illustration rather than traditional product photography, our objective was to engage buyers through their children—portraying the personality of the brand while maintaining clarity and consistency throughout each execution. 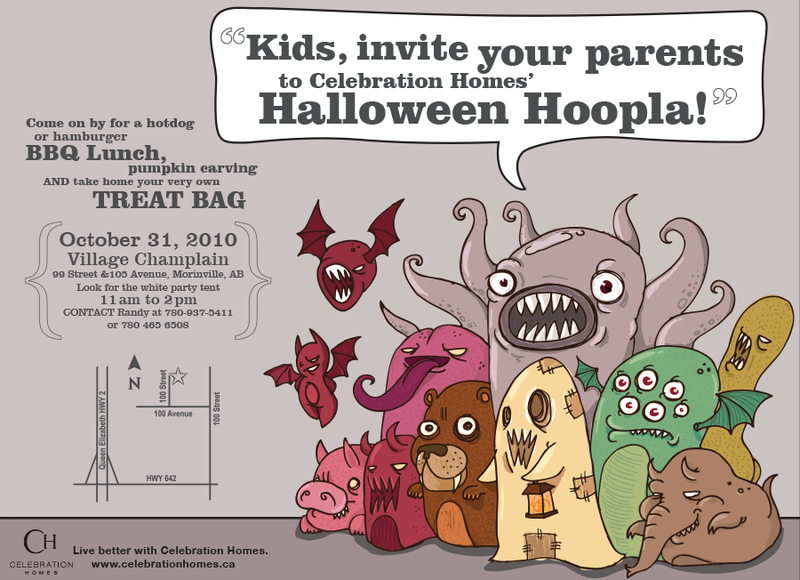 Following the successful activation of their whimsical Halloween and Christmas ad series in 2010, the scope of our work grew to include brand strategy, communications, PR, photography, graphic design, illustration, print advertising, vehicle decaling, sales centre window displays, product presentation booklets, signage, web design and development, SEO and SEM. 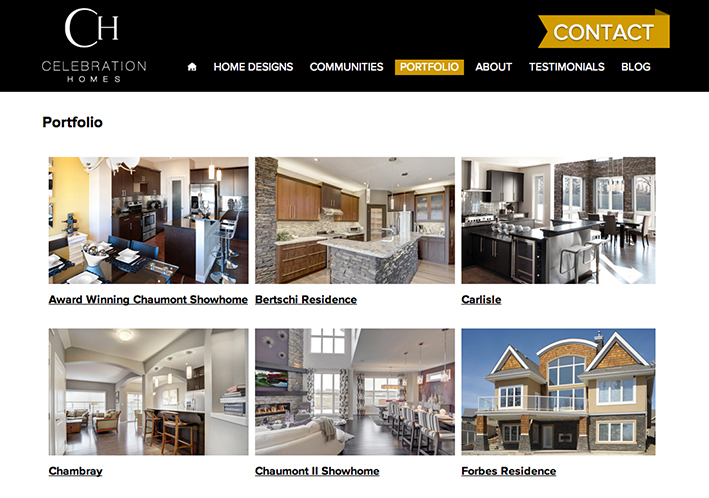 In 2012, the website Urban Jungle designed and developed for Celebration Homes was nominated for a CHBA National SAM Award, one of the most prestigious awards in the residential construction industry. 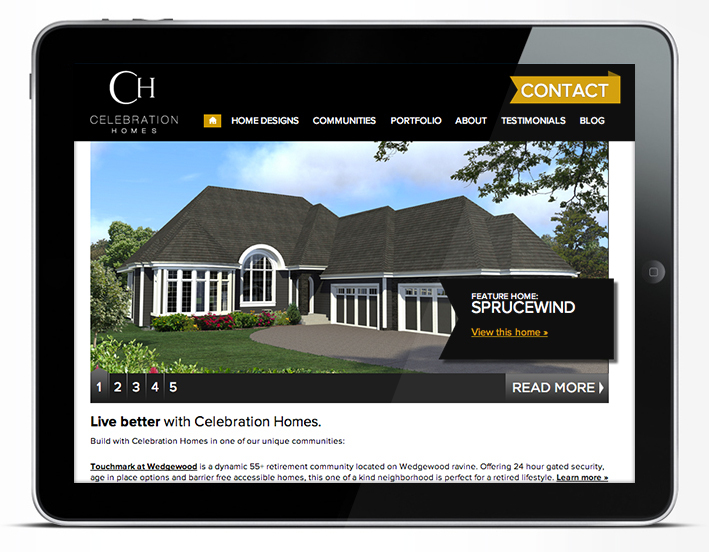 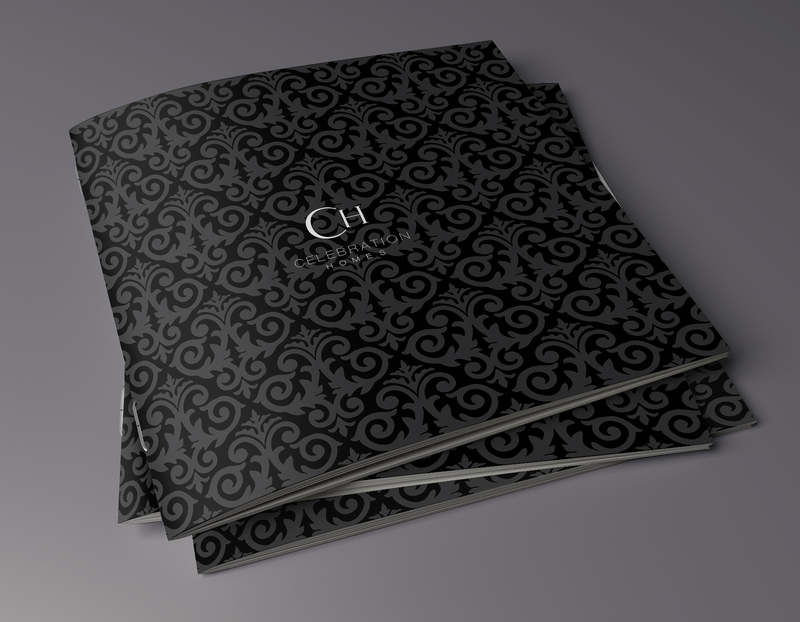 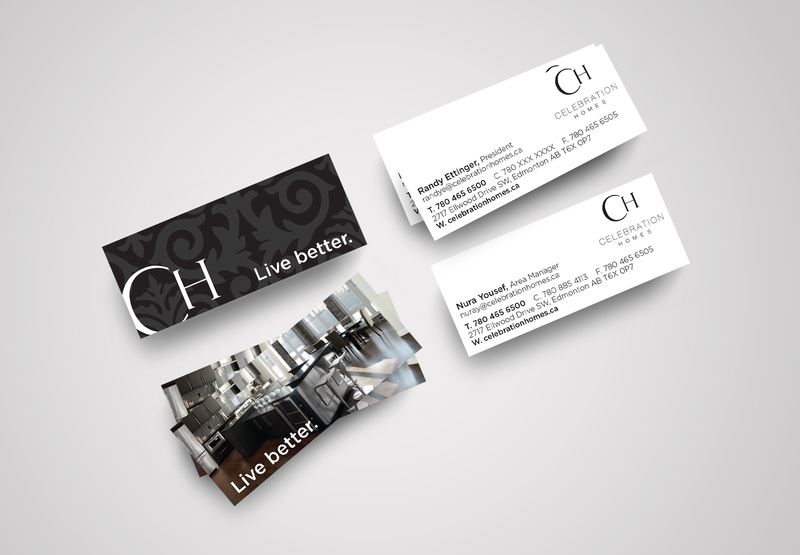 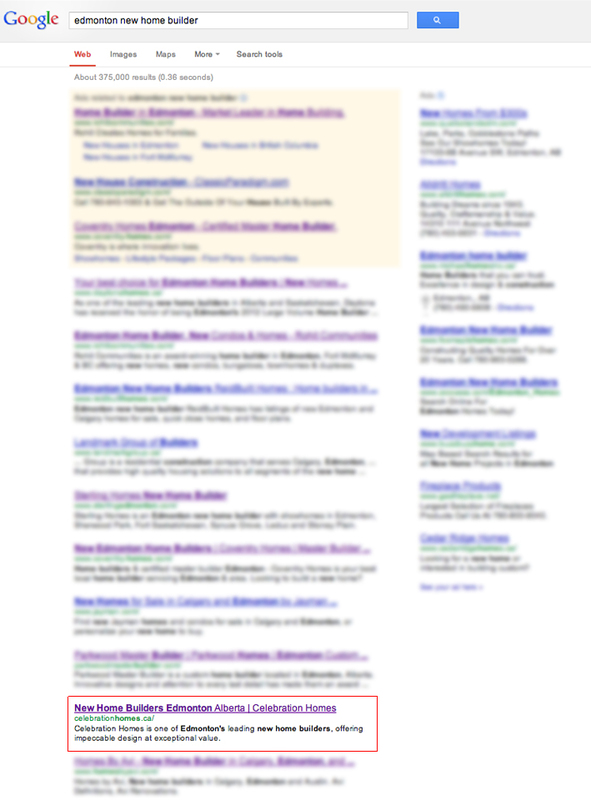 We were also able to secure Celebration Homes first page Google rankings for top priority keywords.